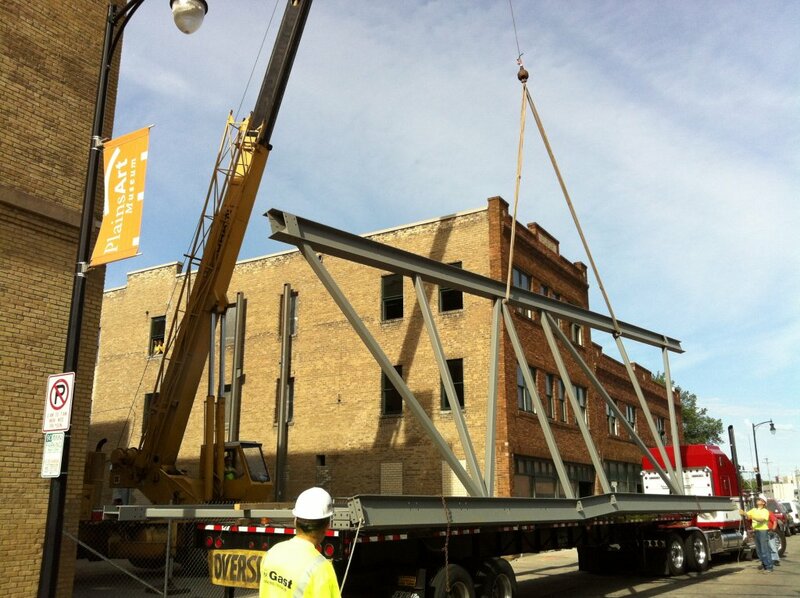 Let us take care of your lifting needs! 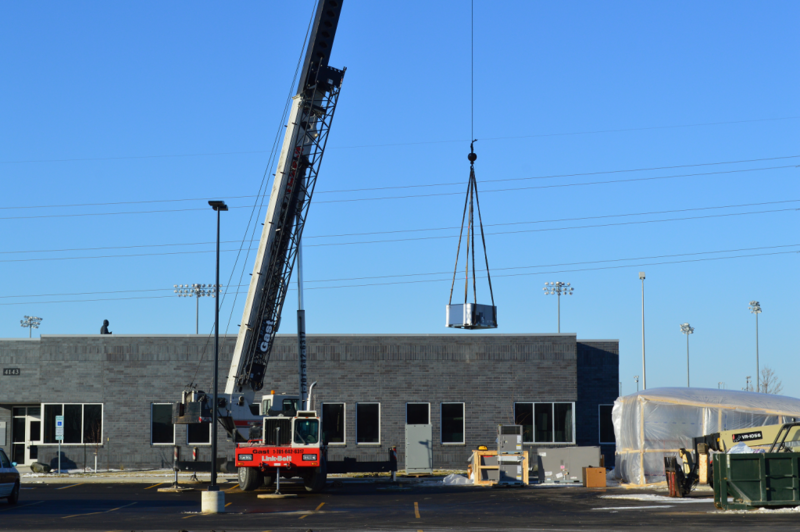 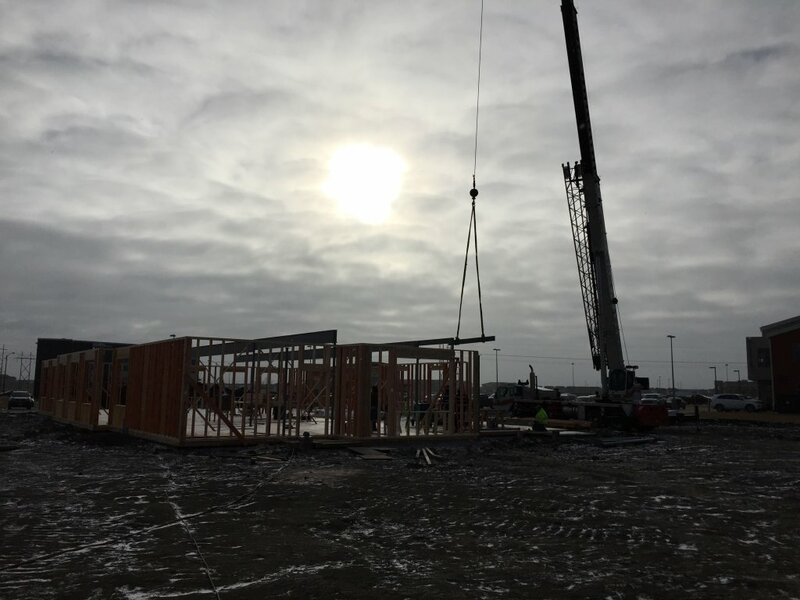 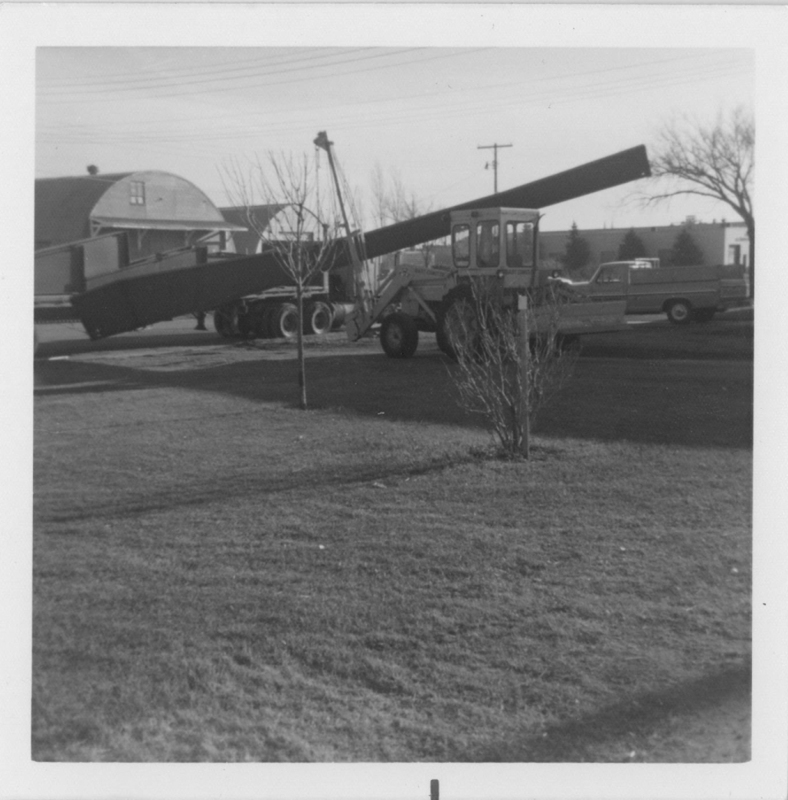 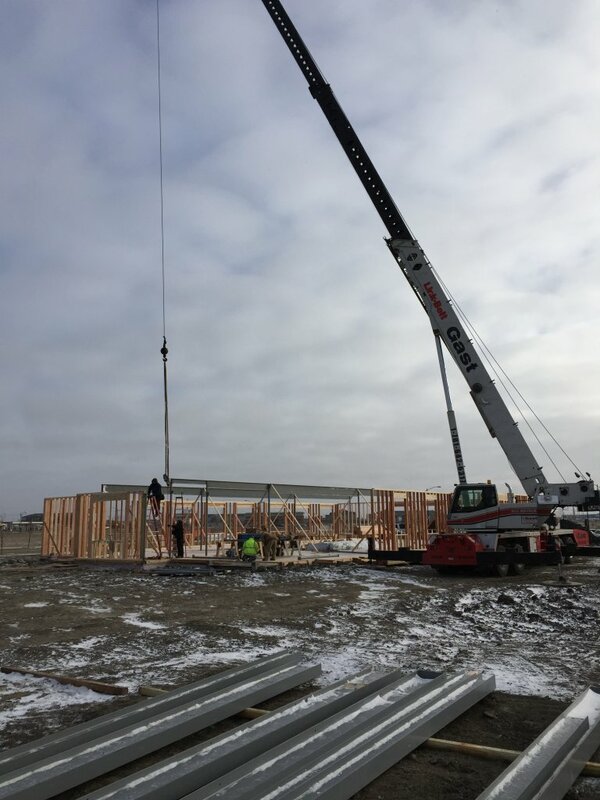 Gast Construction offers crane service from its Fargo, ND location. 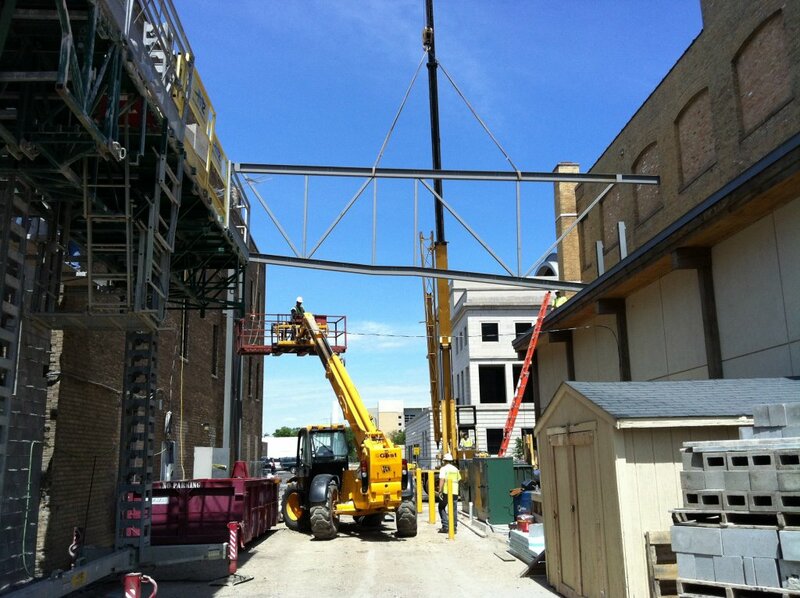 Our competitive crane rental rates include a qualified operator to successfully complete your project. 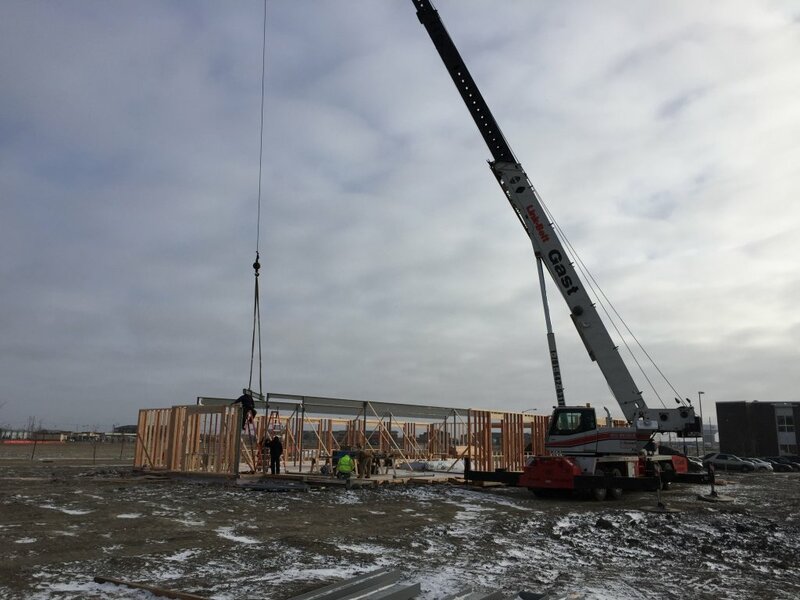 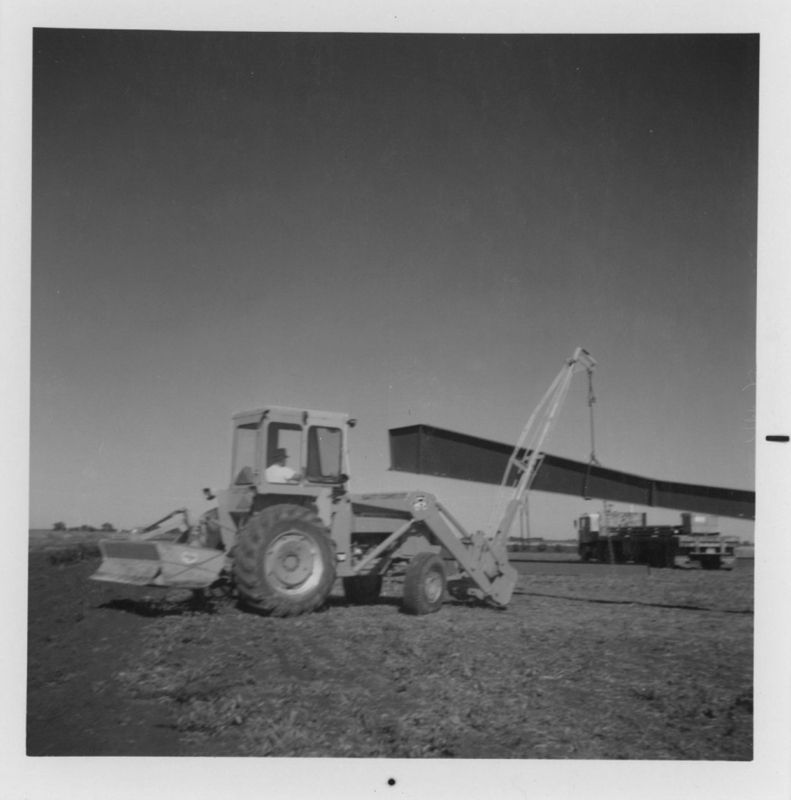 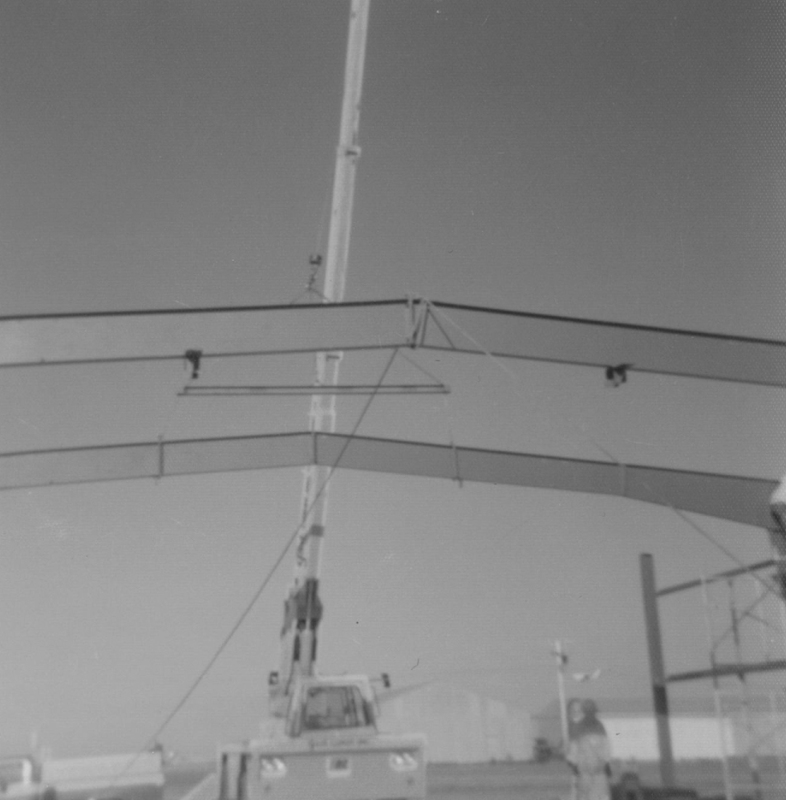 Gast’s cranes may be rented on an hourly, weekly, or monthly basis. 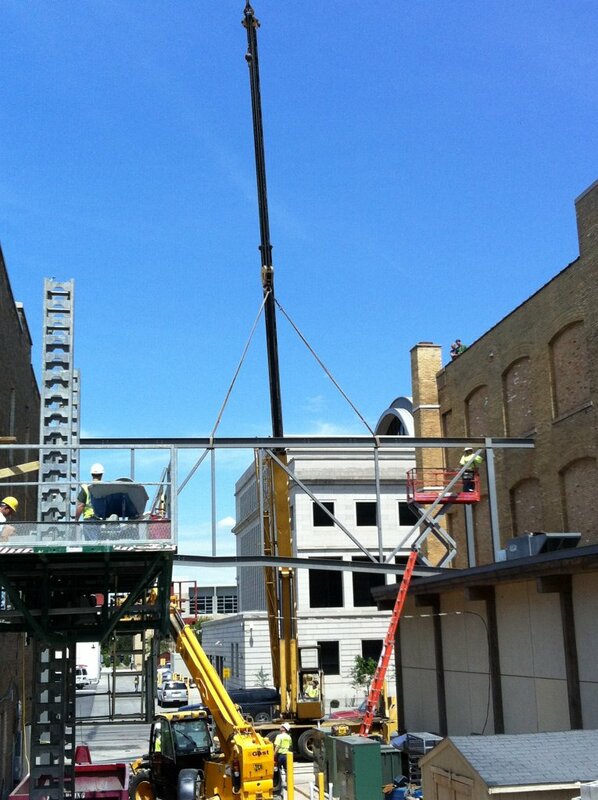 Our cranes allow us the flexibility to handle difficult and complex lifting tasks in a timely manner. 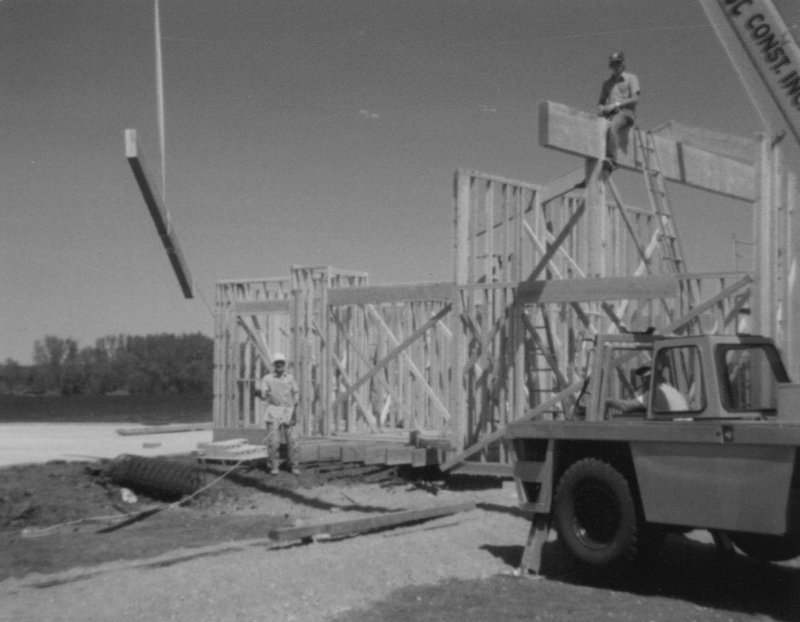 All our experienced operators are NCCO certified. 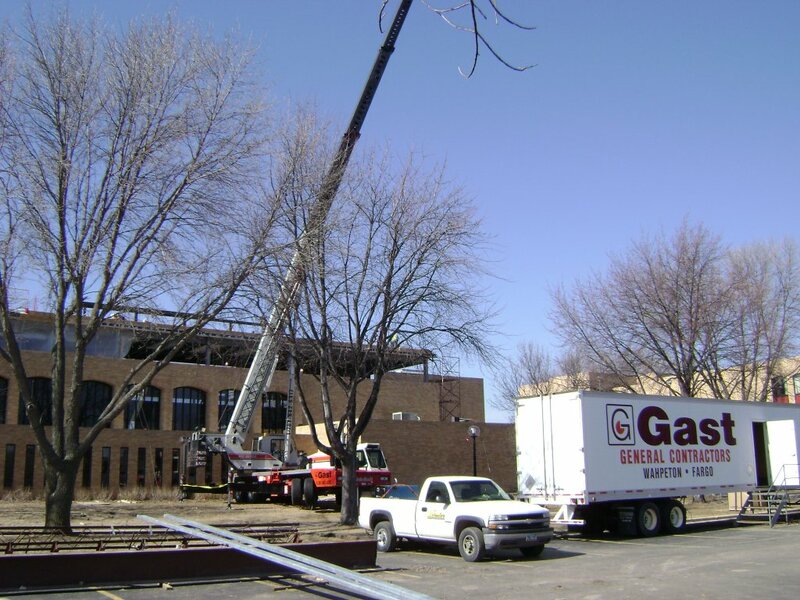 Gast Construction Crane Service is fully Licensed, Bonded and Insured. 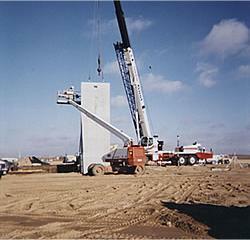 We are your crane solution.